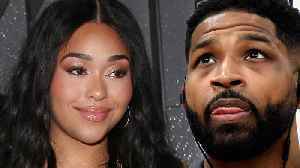 One News Page > News Videos > Khloe Kardashian FORGIVING Tristan Thompson! 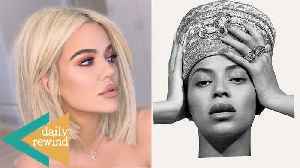 Kylie Jenner Has Put the Last Nail in the Coffin When It Comes to Her Friendship with Jordyn Woods and We Know Why! Plus…Justin Bieber Fans Take It One Step Too Far and Blame Hailey for His Mental Health Struggles! Finally...Khloe Posts About Pain and Lies Post Tristan Thompson!